The Business of Training and Coaching was published in 2014 by Human Kinetics and DSW Fitness as part of a self-study course that provides personal trainers and athletic coaches with the tools they need to build a successful business. The book describes specific steps you can take to create a personal brand, develop a business plan with multiple revenue streams, create a marketing strategy, effectively price your services and more. 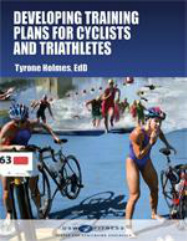 Developing Training Plans for Cyclists and Triathletes was published in 2011 by DSWFitness as part of a self-study course that provides cycling, triathlon and fitness coaches with continuing education credits. 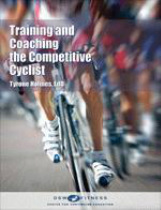 The book outlines the four principles of training program development, discusses heart rate training zones, and provides a five-step training plan development model that is applied to seven case studies.